IME Property has recorded its strongest ever quarter of lettings and sales shortly after celebrating only its third anniversary in business. The Edinburgh-based firm can point to a series of high-profile deals to back up its growing reputation as one of the most forward thinking, local commercial property specialists in the Capital. “We are naturally delighted with the pace of growth over such a short timeframe,” explained IME managing director, Iain Mercer. “We’ve worked hard to position ourselves as an agency which goes the extra mile, we’ve also pioneered online, digital and video marketing technology for our clients and it’s certainly reaping the benefits,” he added. Recent lettings concluded by IME include both units at George Court, Haddington which underwent a complete refurbishment by Wilkie Developments. German pastry chef Falko Konditormeister has taken a 10-year lease at £30,000 per annum, while Honest Ink has agreed a 5-year lease at £16,000 per annum. 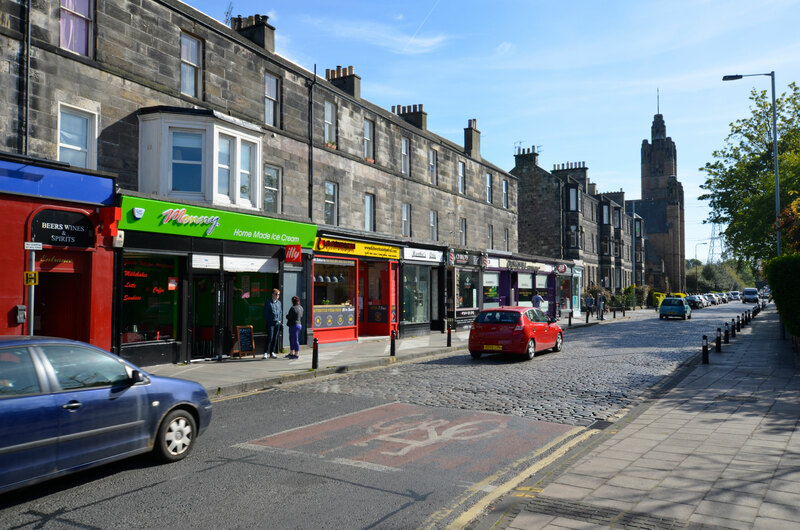 In Edinburgh, 29 Dalry Road was let on behalf of Shaf Rasul’s SRA Ventures to Optimus A&L Limited at £14,000 per annum; Roots (Edinburgh) Ltd agreed a 10-year lease at £12,500 per annum for 18 William Street; while 129-131 Comely Bank Place has been let to Bridge Investments on behalf of a private landlord at £16,000 per annum. The sales market in Edinburgh has also been buoyant for the IME team, with 8-10 Dunedin Street and 120-124 Colinton Road both sold recently on behalf of private clients, raising over £1.3m between them. At a time when fears of a potential exodus from the Scottish commercial property market have been voiced (50% of respondents to a recent RICS UK survey said they expected businesses to relocate nationally as a result of the ongoing uncertainty over Brexit and the UK political situation) IME appears to be bucking the trend with plenty of local transaction activity. However, Mercer, while remaining optimistic, also hints at a note of caution: “What we are beginning to see in and around Edinburgh is demand from tenants and buyers generally exceeding supply of available stock. “That general tightening of supply in the market is good news for landlords who can offer harder terms for their properties..